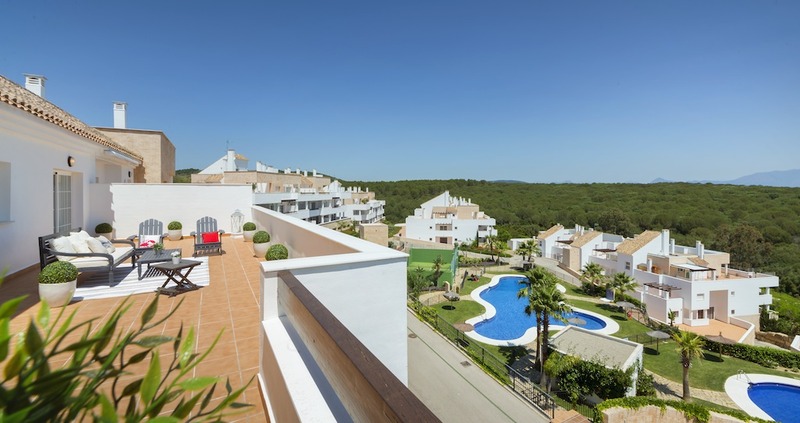 Residential complex concluded and private with 154 Apartments with 2 or 3 bedrooms. 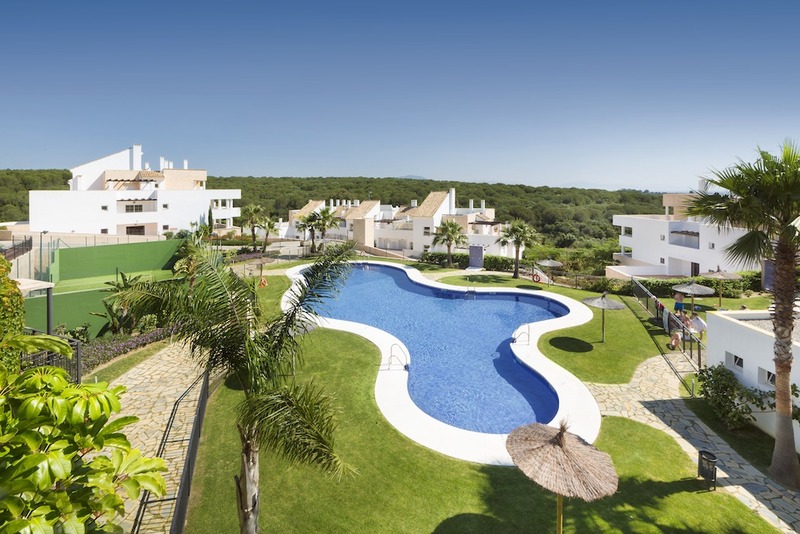 Offers 2 swimming pools, ample communal areas, great view to the ocean, complex concluded and with 24 hours security service and much more. 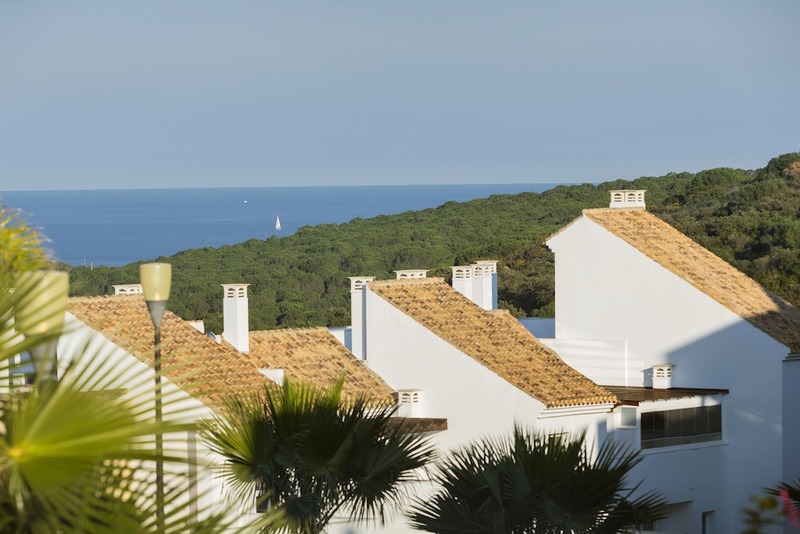 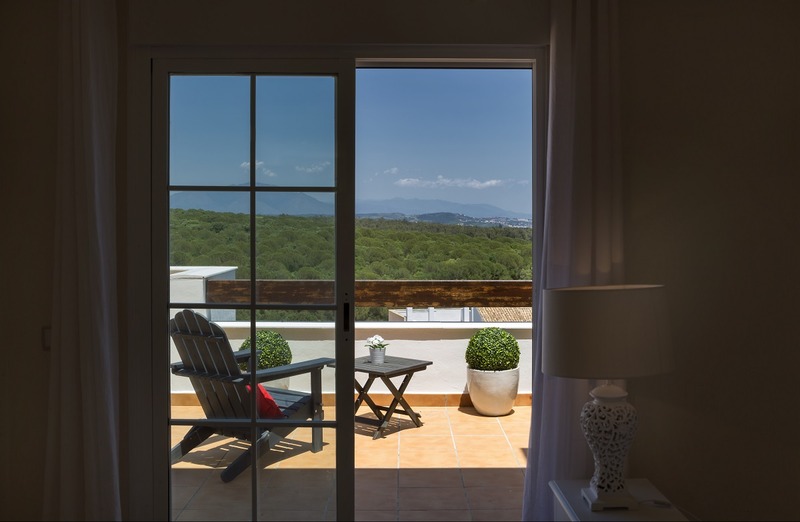 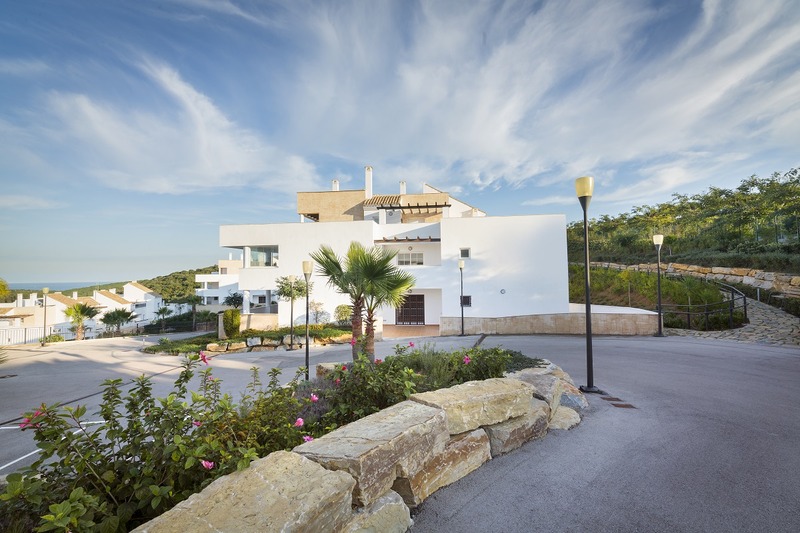 Located close to the Casa Club renewed Golf La Alcaidesa, with a exclusive view to the ocean and the nature reserve Rio Guadalquitón. 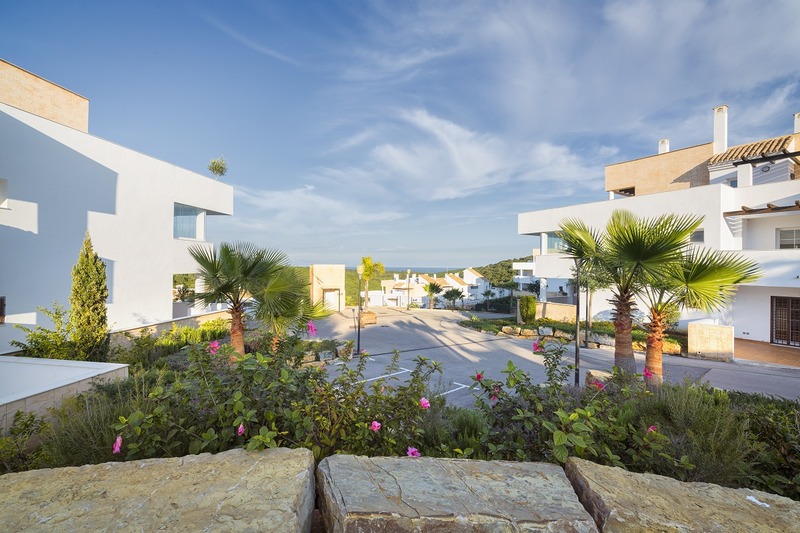 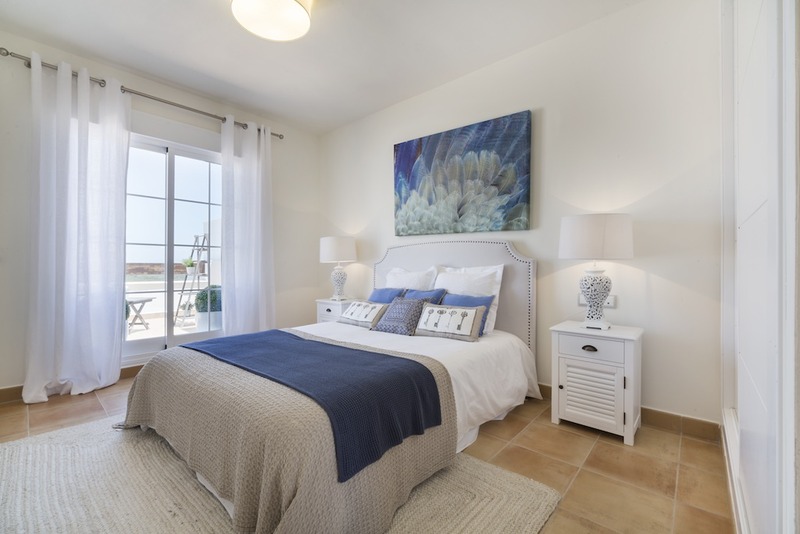 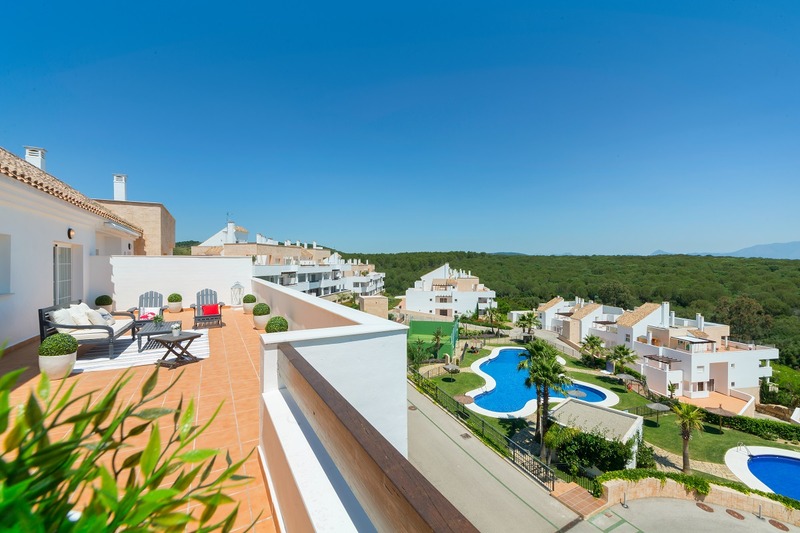 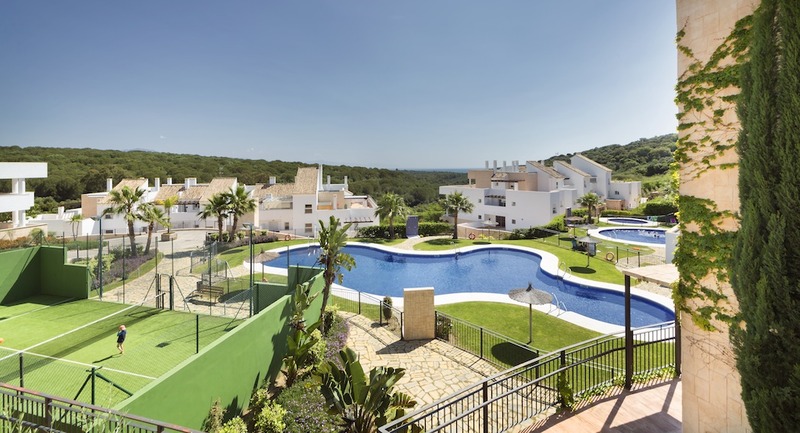 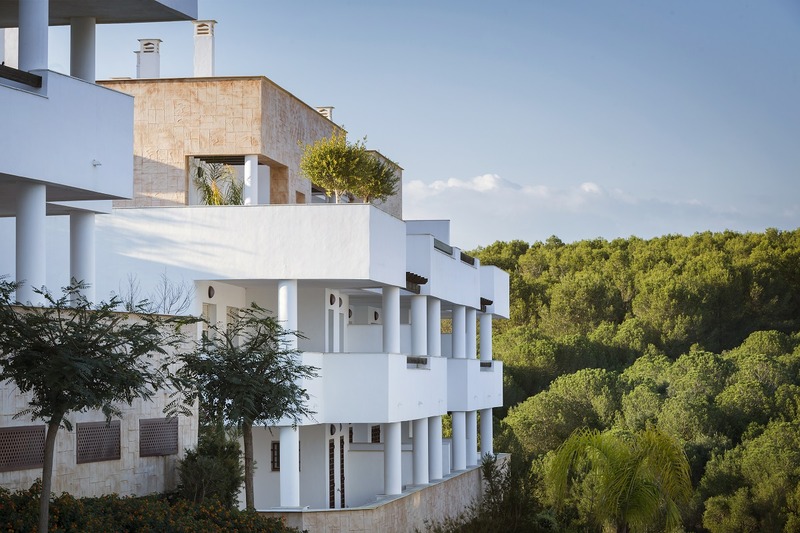 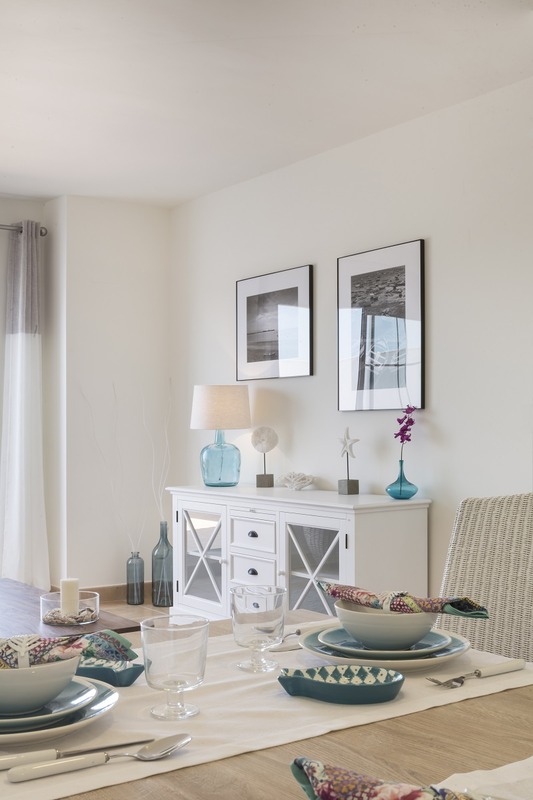 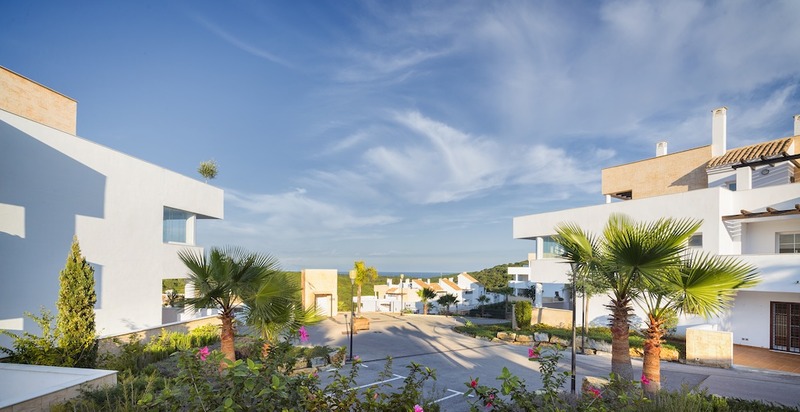 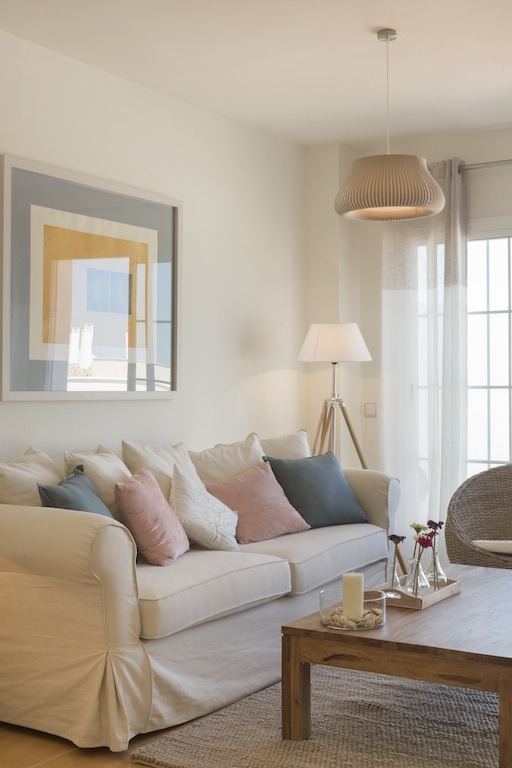 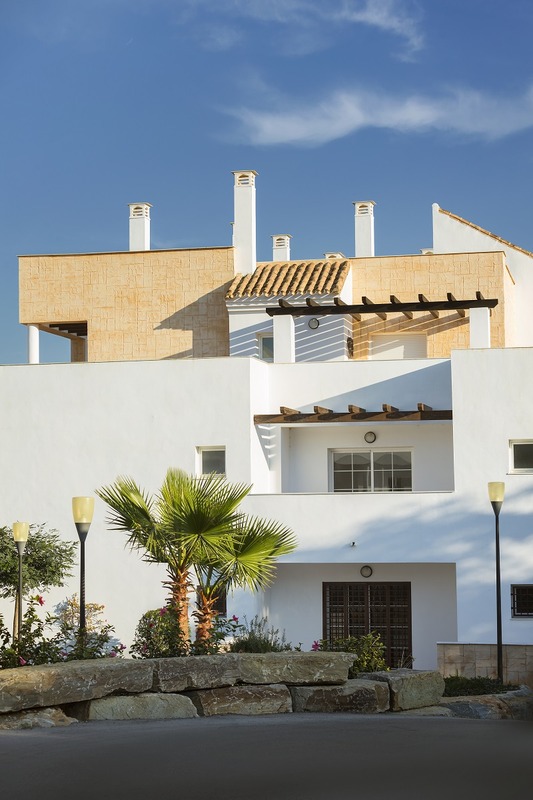 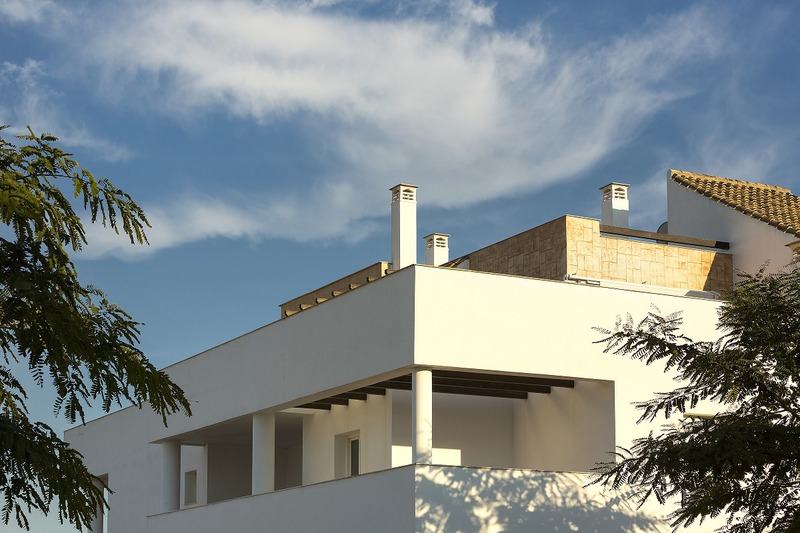 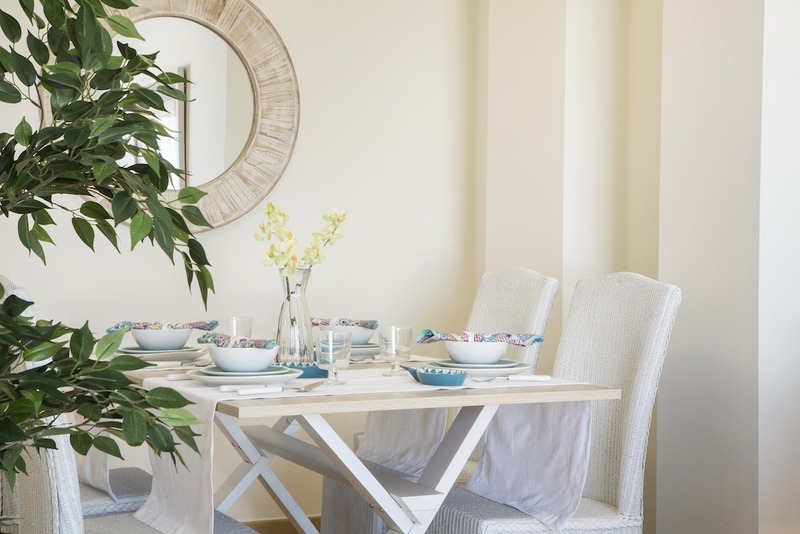 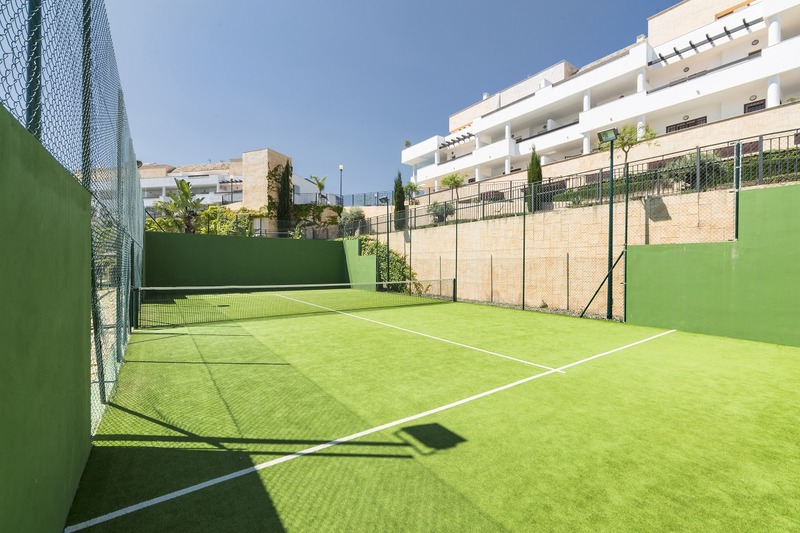 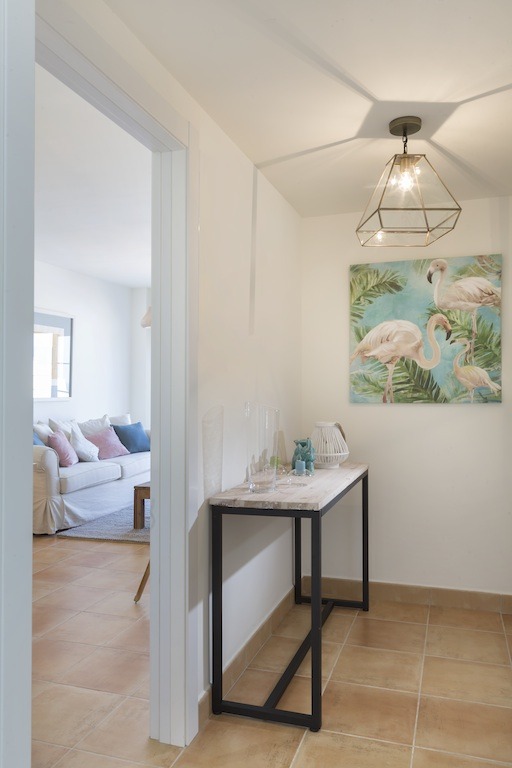 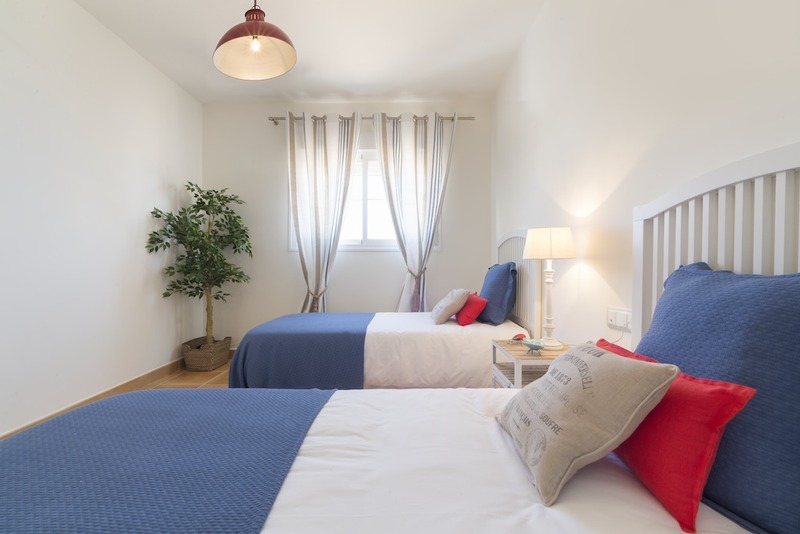 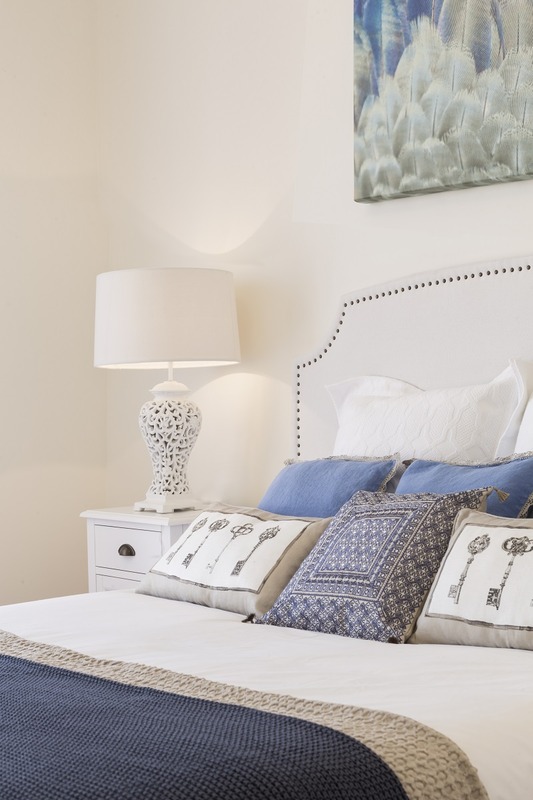 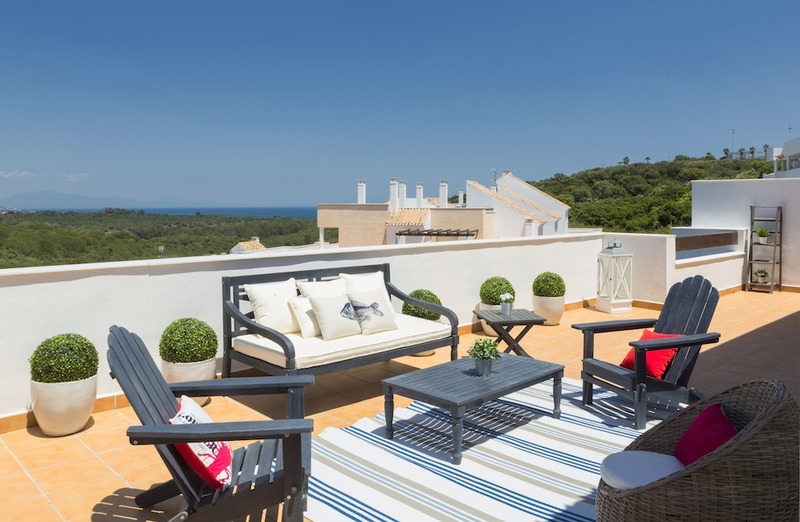 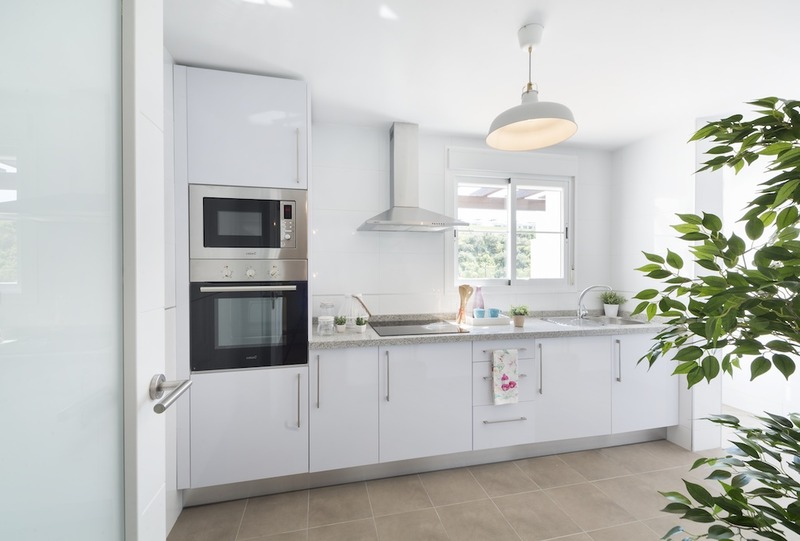 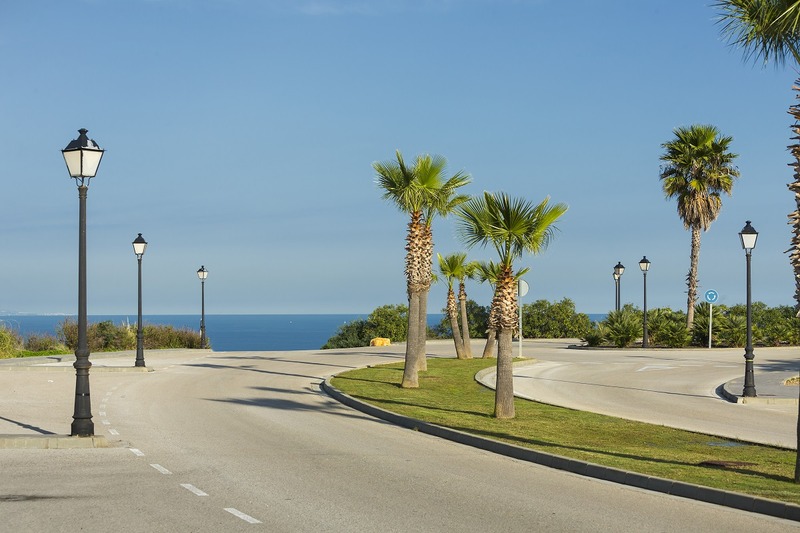 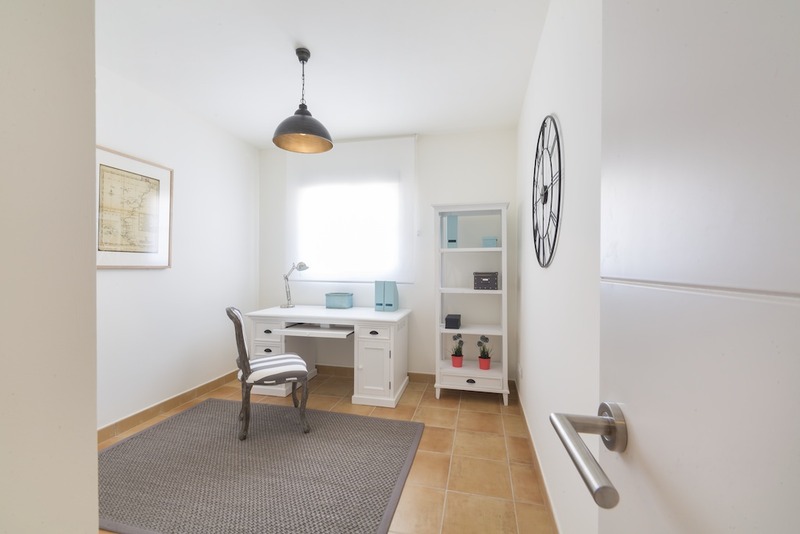 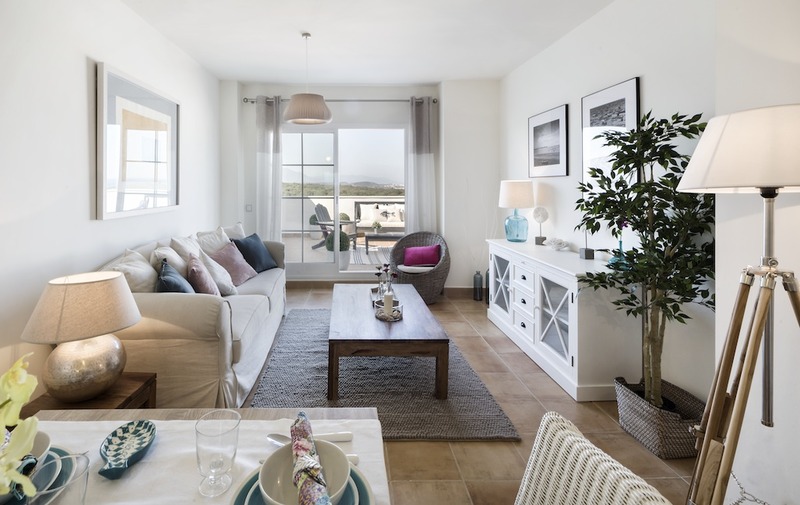 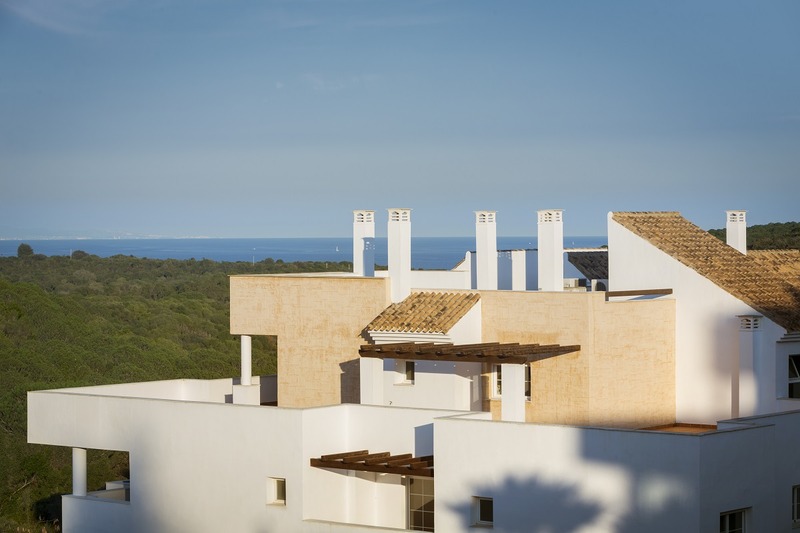 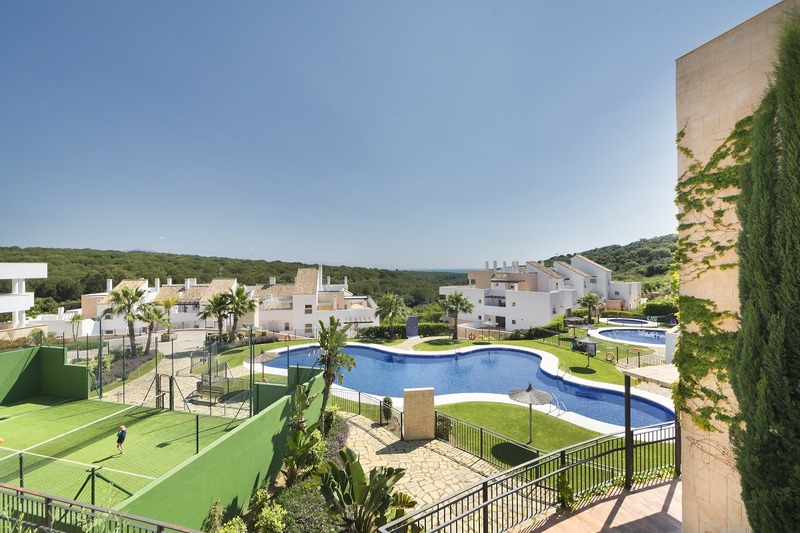 This housing development is in the market for the first time since its construction, and is undoubtedly one of the best investment opportunities in the entire environment of La Alcaidesa, on the Costa del Sol. 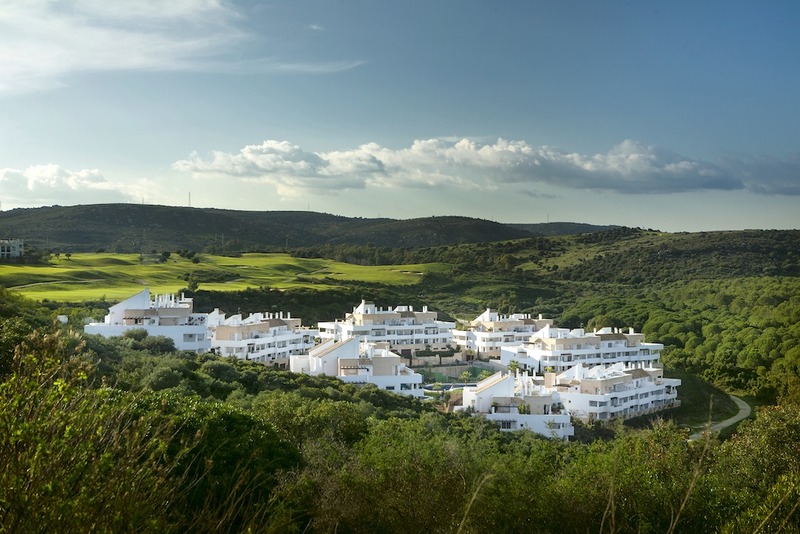 1ª row to the golf Alcaidesa Heathland ( 20 meter). 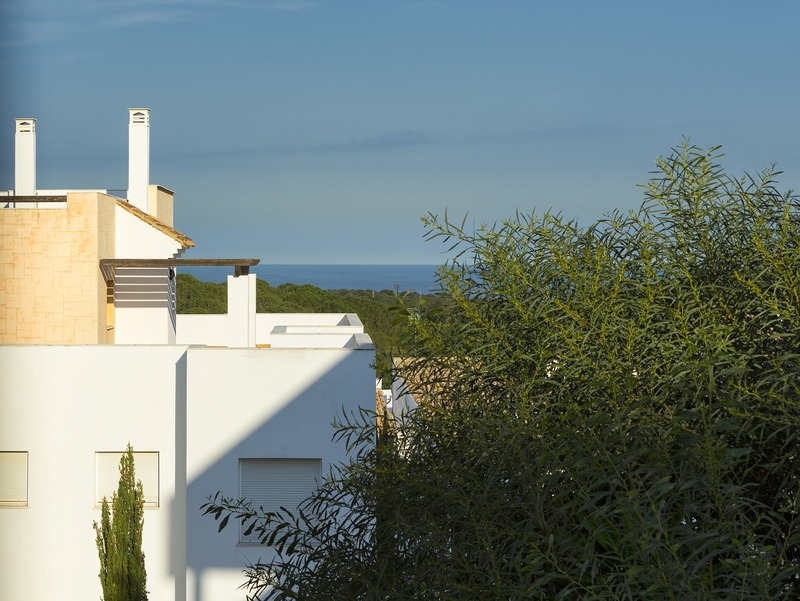 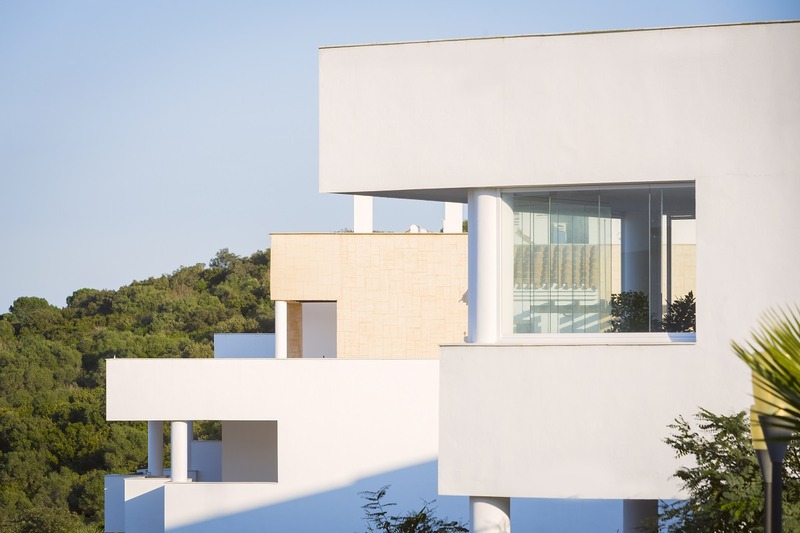 High area of urbanization, with spectacular views of the sea, Gibraltar, African coast, golf course and protected reserve of Guadalquitón. 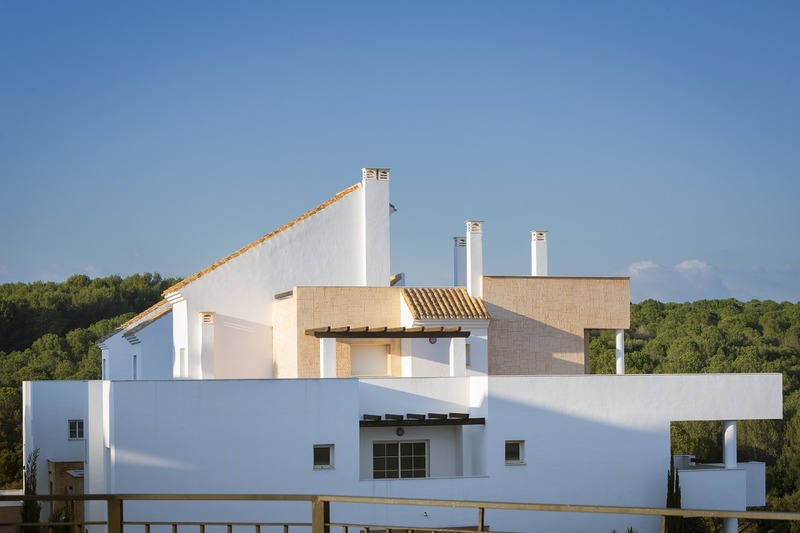 Being the highest area of the farm the views can not be altered by future possible construction.